Today marks the 70th anniversary for many WWII soldiers around the world. It wasn’t headline news worthy at the time because no one knew about it. In fact, it isn’t well known about even today. The war in Asia hadn’t ended yet that fateful day in 1945 – but it was a day that some of the POWs of long ago look back as a day to remember. For some that day, they did not shuffle through deep tunnels with their hammers and chunkels to mine ore and copper. No, this day they filed out of the Kinkaseki POW camp for the last time. The rest of the POWs would follow on May 30th. It was a march away from the mines towards the train station where they were transported to Xindian. 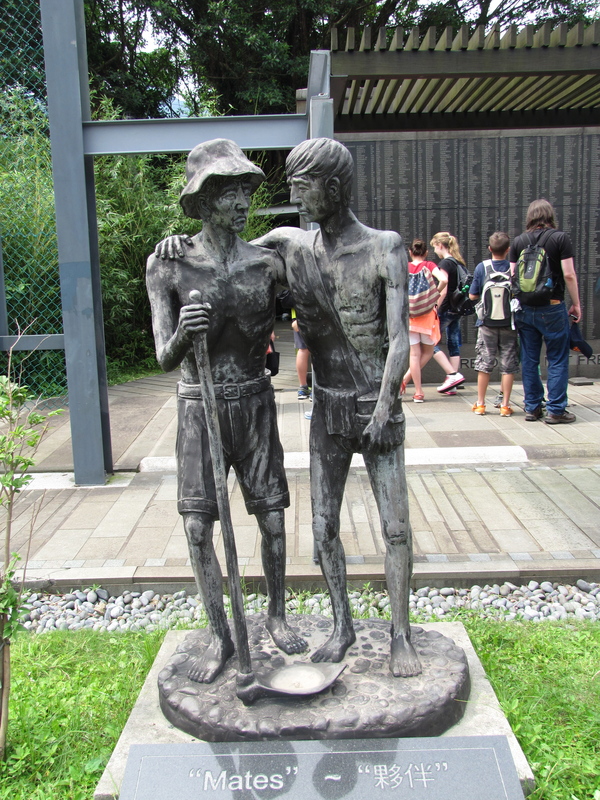 From there they walked up the mountain 6 miles with supplies to what became known as Kukutsu POW camp. This march was really the start of the march back home, as a few months later the war would be over. 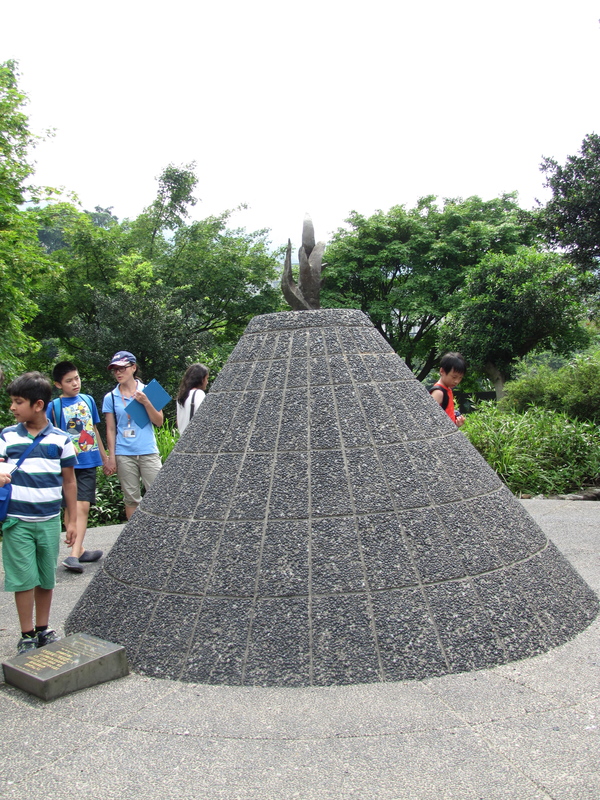 Yesterday I had the privilege to go to the Taiwan POW Memorial Park in JingGuaShi with some students. 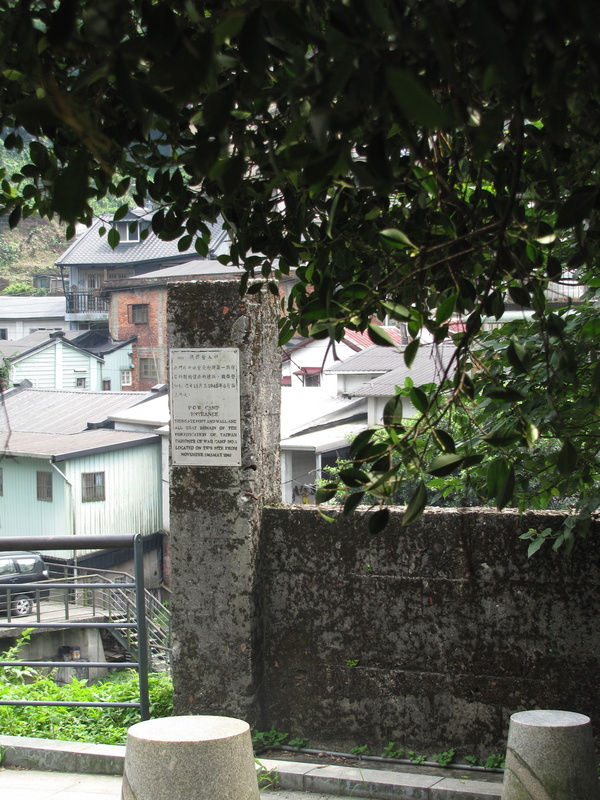 Our tour guide, Mr. Michael Hurst, has spent many years gathering information and artifacts about the POW camps that dot this little island of Taiwan. His determination to keep the stories of the POW’s alive, has brought honor to the many men who fought and became prisoners. As I took the photo from behind the sculpture, I was struck with the stark contrast of beauty and ugliness of this world. The surrounding mountains and ocean view would be perfect settings for artists to capture natural beauty. It was just breathtaking, but this sculpture made my heart drop – the ugliness of war, the brutal treatment that these men endured 70+ years ago, all that I had just saw and heard – it was enough to make one sick. Yet, other emotions welled up inside me – that of gratitude. Grateful to those brave men who fought so long ago, grateful for those who are still fighting for freedom. I thought about going back up today to spend some time remembering and reflecting; to place a rose at the memorial, but instead I decided to write this post in honor of those brave men from long ago. To tell a part of their story, so that others will know – and so that we may never forget…. The original gate post is all that is left from the No. 1 Japanese POW camp. 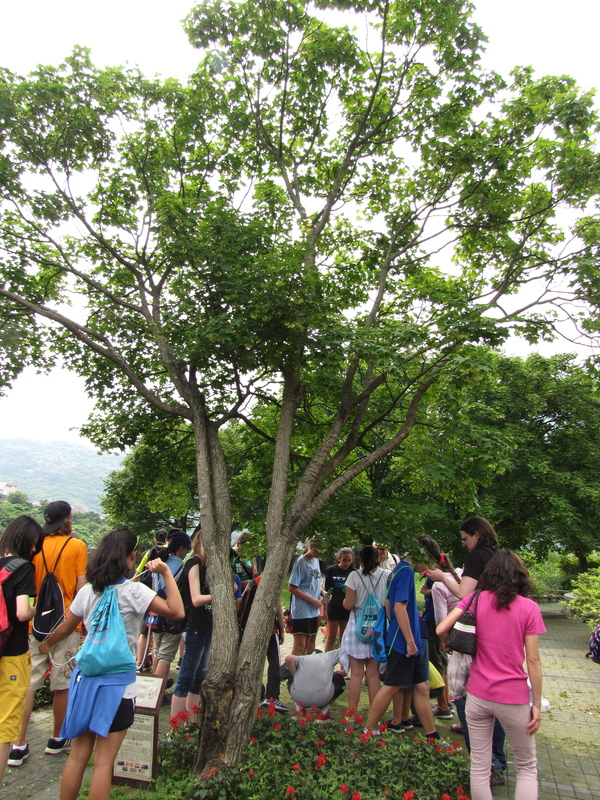 “Taiwan POW Memorial Tree” stands as a living memorial to the 4300 Allied prisoners of war who were held in the 15 camps in Taiwan by the Japanese during WWII. 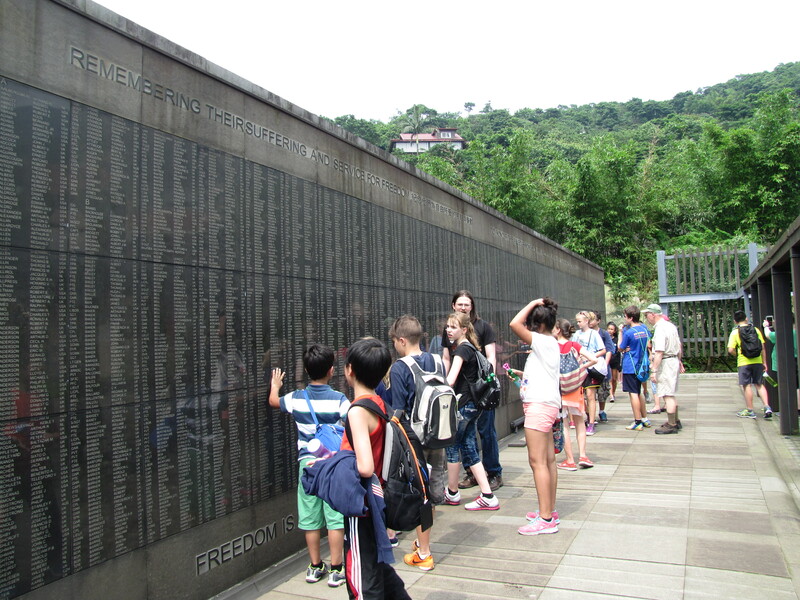 The Wall of Remembrance – the names of those who were held as POWs on the island of Taiwan. 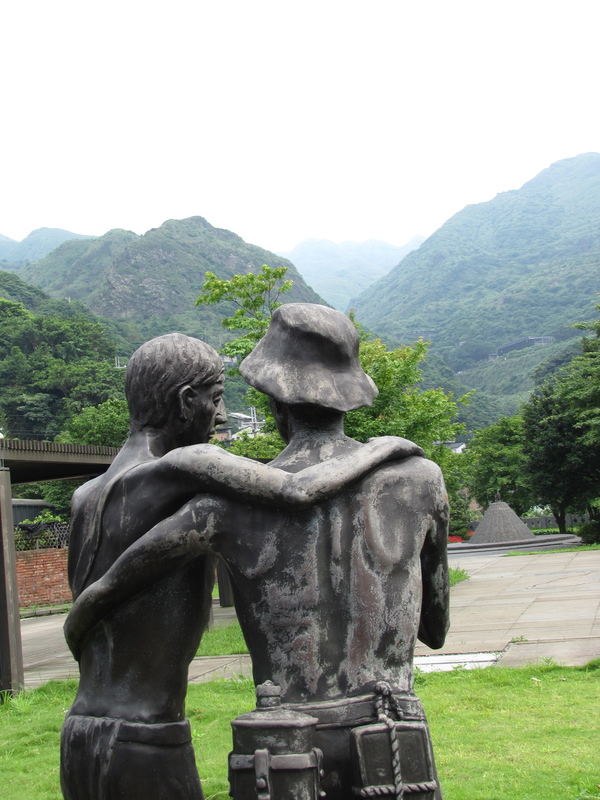 If you would like to know more about the POW camps in Taiwan, please go to the POW Taiwan website here. 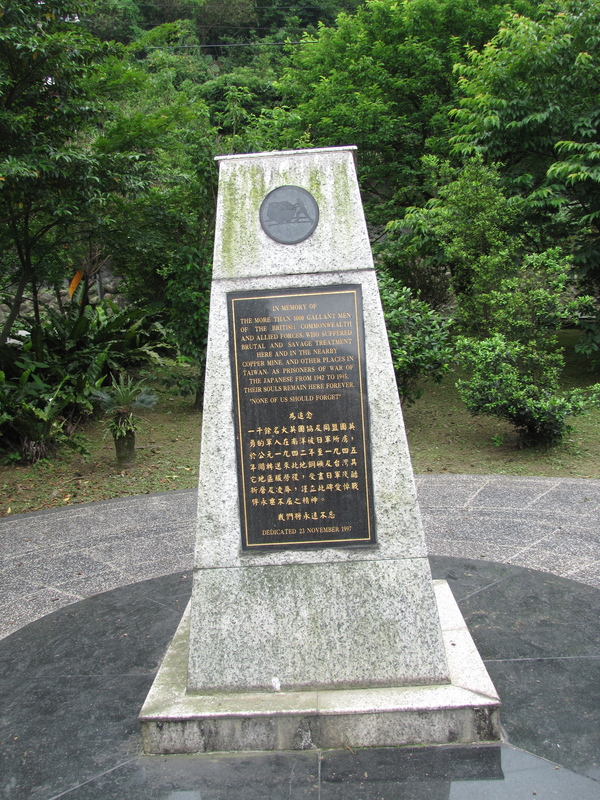 This entry was posted in Sights and Entertainment and tagged Kinkaseki, memorial, Taiwan history, Taiwan POW, Taiwan POW Memorial Park by MaDonna. Bookmark the permalink.